When it comes to weekends or weeks away, I personally can’t think of anything better than them somehow involving my love of pens and stationery! Never one for lounging on a beach, I love learning, and any opportunity to see or learn more about stationery and fully indulge my passion is more than welcome. So, without further ado, here are five suggestions for places to visit around the world if you, like me, are a fully-fledged stationery addict! Nestled in the heart of Birmingham’s Jewellery Quarter, the Pen Museum is suitably set in a former pen factory. Celebrating the 19th century pen trade in Birmingham, the museum also honours the lives of the manufacturers and workers whose expertise placed the city at the centre of this worldwide trade. You will find displays, activities and talks aplenty here across the various rooms. Learn about Birmingham’s pen companies, visit a Victorian schoolroom, make your own nib using traditional machinery, and give feather quills, reed pens, and steel pens a go. 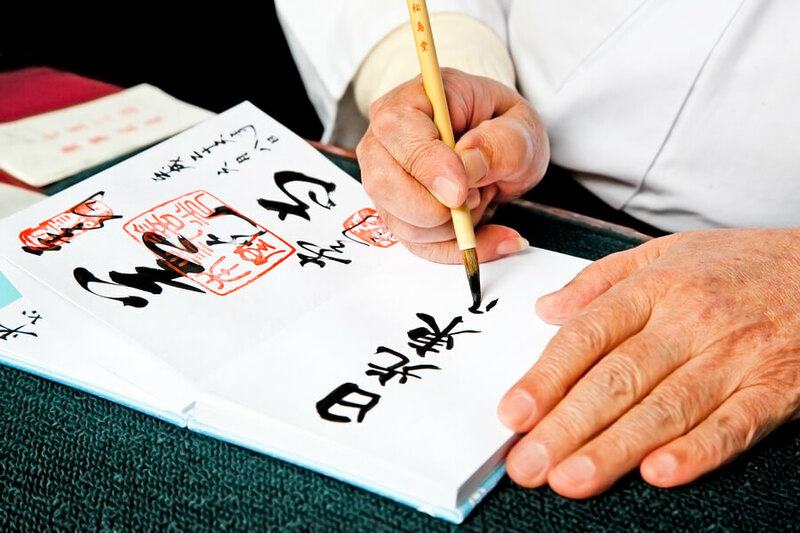 The Pen Museum also offers calligraphy classes and workshops. The Japan Stationery Museum in Tokyo features writing materials, calculators and unique antique stationery from all over the world. A popular exhibit is a huge calligraphy brush made from 50 horses’ tails and weighing in at 14kg. Please note: exhibit descriptions are in Japanese. Dedicated to the art of handwriting, the Contemporary Museum of Calligraphy features world masterpieces created by calligraphy masters of standing reputation. As you would expect from a museum dedicated to this artform, it contains many stunning examples of lettering from countries around the world: works of Oriental and Western, sacred and secular, decorative and applied calligraphy. There are also calligraphy writing implements on display. The National School of Fine Writing operates inside the museum too, which offers calligraphy workshops and courses to both adults and children. Home of the world’s first pencil and also the world’s biggest colouring pencil, the Derwent Pencil Museum is a journey of graphite and pencil discovery, from the pencil’s humble beginnings to its modern day production. There is a replica graphite mine at the museum entrance. This museum has demonstrations, workshops, and courses for children. Visitors also receive a free pencil! Faber-Castell has converted two floors of its historic premises in Stein into a visitor centre, creating an authentic site to explore. At this museum you can discover how pencil leads were manufactured in the 19th and 20th centuries. The method of present-day lead and pencil production, with its high quality standards, can be seen in neighbouring rooms. 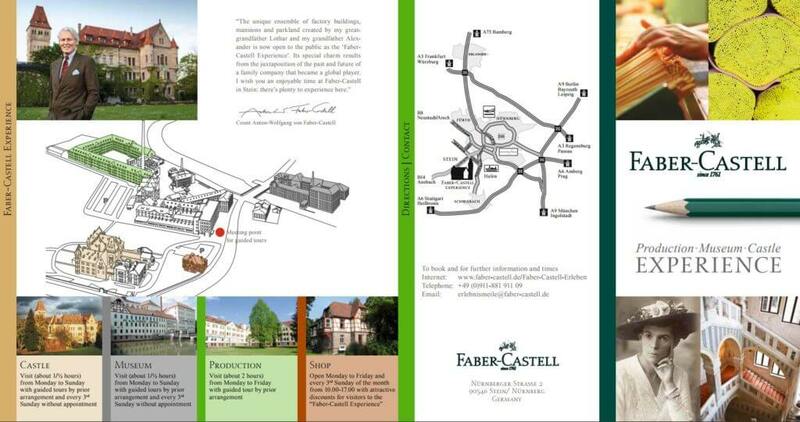 You can also see and explore the ‘castell’ (castle) and the beautiful grounds. Please note: the tour around the building is often in German, as are the signs. 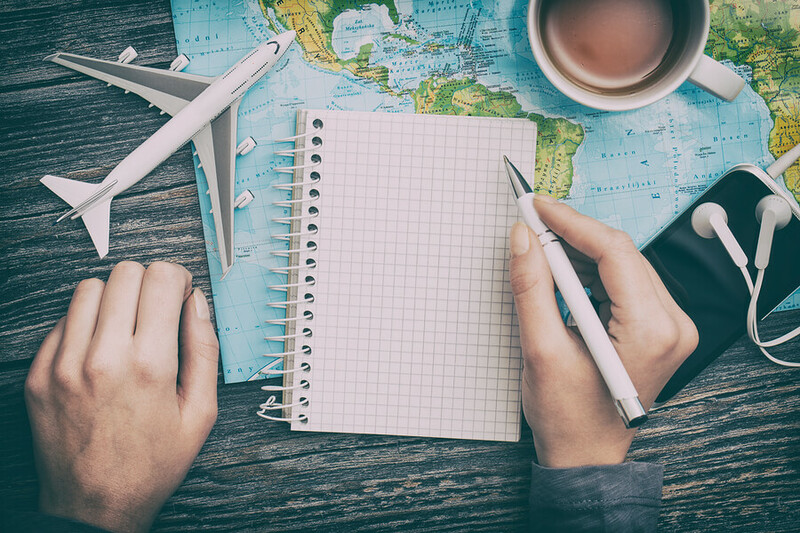 Do you have any more destinations to add to our list? Let us know in the comments below!